When researching the purchase of a pre-owned versus a brand-new vehicle, there are several important factors worth consideration. Your auto dealer in Lake St. Louis can also provide valuable information to help you in your decision. Depreciation – A new auto loses significant value as soon as it is driven off the car lot. On the other hand, a used vehicle has already experienced much of its depreciation by the previous owner(s). Remember that a used car still depreciates, but at a much slower rate. Assorted costs at purchase – New vehicles are considerably more expensive than used ones. Buying a truck, car or one owner SUV for sale will cost you less at the beginning and you will even have the option of paying cash. Insurance – Newer cars require more insurance, and therefore, more money. You can also save buying used with a less costly registration and tag. Car inspection – A used vehicle is carefully examined by the dealership that acquires it. This reduces the risk of an operating problem in the future. Guarantee – Many used cars today come with a warranty, although this is sometimes not an option. This will depend both on the dealer and the age and condition of the vehicle. Choice – There are virtually countless pre-owned cars on the market with any number of features that would not necessarily be affordable when purchasing a brand new car. 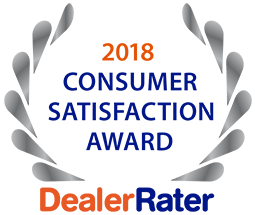 For assistance in acquiring a used yet reliable vehicle, contact the auto dealer in Lake St. Louis with the experience and expertise you need. 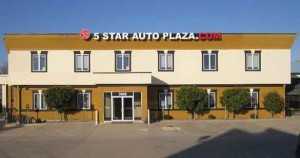 Call 5 Star Auto Plaza at (636) 940-7600.